Is it safe to eat them? Red meat consumption in the USA fell 24% in the last 30 years while chicken more than doubled. Consumption of carbs rose; saturated fats fell. A World Health Organization (WHO) group announced on Monday October 26 2015 that processed meat causes cancer. They also added red meat to the list of probable causes of cancer. In so doing, processed meats join 116 other toxic causes including drinking alcohol, eating salted fish, deliberate exposure to sunlight and more obscure subjects such as exposure to wood dust and working as a painter. The research quoted is cumulative and does not differentiate between artisanal products and commercial manufacturing. In that sense, it is difficult to know whether the recommendation to not eat processed meat includes the consumption of food products like parma ham and freshly made 100% pure pork free range sausages for example. Chicken is excluded and listed as a healthy meat, yet I somehow cannot imagine that chicken nuggets fall on the good side of healthy eating! The new recommendation is - like so much in the world of nutrition - again based on correlation rather than causation, although various suggestions have been put forward for the increased cancer risk, ranging from the nature of red meat itself to high cooking temperatures on BBQ's. The funny thing is that in reality, it's difficult to correlate cancer and red meat consumption just as it's hard to correlate eating red meat and saturated fat with heart disease, a perennial favourite of the nutrition community. France for example has the highest rate of eating saturated fats in Europe but doesn't even make the top 20 in terms of colon cancer levels. When all they have is 'correlation', why is such a statistic not taken into account? "By singling out red meat/processed meat in this way, the whole diet and lifestyle of a person is not taken into account. There is a world of difference between the health of a burger/hot-dog/ketchup/white bun/fizzy drink guzzling couch potato and a grass-fed-steak eating/CrossFit/six-pack Paleo specimen." So let's not overreact even if the correlation were to be correct. 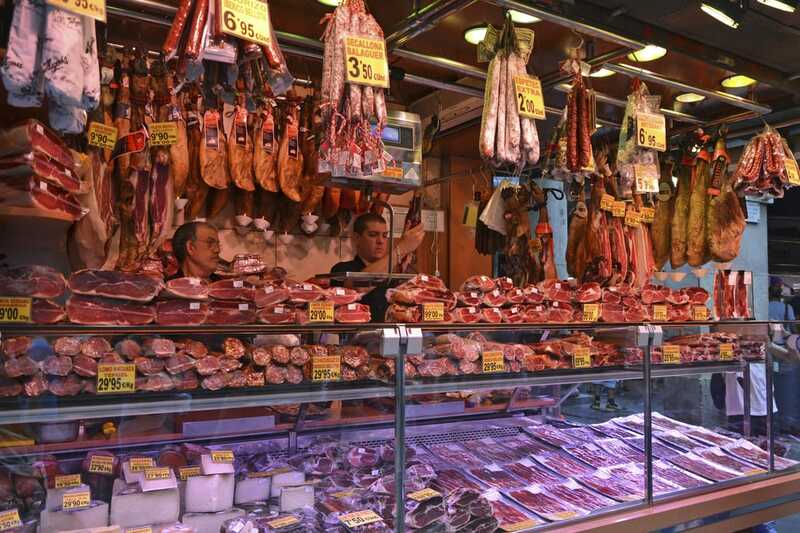 The WHO report cited an estimate from the Global Burden of Disease Project - an international consortium of more than 1,000 researchers - that 34,000 cancer deaths per year worldwide are attributable to diets high in processed meat. This compares with about one million cancer deaths per year globally due to tobacco smoking, 600,000 due to alcohol consumption and more than 200,000 each year due to air pollution. While rates of obesity, Type-2 diabetes and cancer have sky-rocketed in recent years, red meat consumption has decreased. Yet the intake of carbohydrates and seed oils has increased greatly. Because society likes to see them as being neutral, inoffensive and uncontroversial, there is much less research available which might implicate the consumption, particularly of highly processed carbs in such cancer statistics. Artisanal hams and sausages have been made for centuries, with some recipes for air-drying and curing going back to before the birth of Christ. They have little to do with the industrially processed hams and sausages sold in many supermarkets. 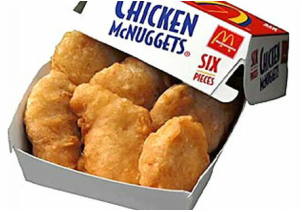 Sausages cause cancer; so does that mean chicken nuggets are good for you? If you take the wording of these new WHO health guidelines literally, then homemade sausage causes cancer and industrially prepared chicken nuggets do not. 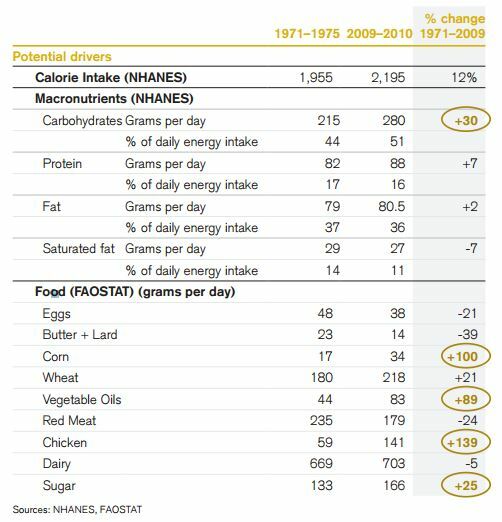 There is nothing in these new statistical analyses to change our fatisourfriend.com healthy eating guidelines which are; cook at home as much as possible, use fresh local ingredients whenever you can... avoid cheap vegetable seed oils and go easy on anything containing carbs. Fyi: the batter on these chicken nuggets is definitely a no-no. And the chicken coming from intensive caged production units is not doing your health any favours either.